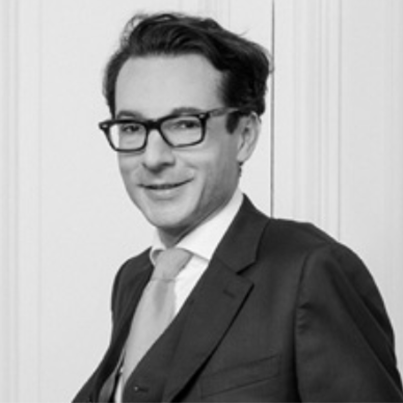 Chain Avocats is a young and dynamic firm based in central Paris, near Parc Monceau, ten minutes from the Champs Elysées. 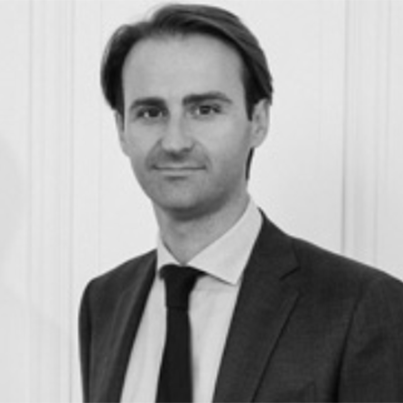 Chain Avocats is composed of highly competent members of Paris Bar, five partners, four associates, and several paralegals. We also welcome two trainees that are studying at Paris bar school to become members of Paris Bar . Chain Avocats is specialised in general business law with a major activity in commercial law, corporate, banking and real estate and a very specific know-how in e-business and can assist you in all types of private and commercial issues. It was created three years ago, nevertheless the firm has a strong judicial experience as four of the partners used to work in the same firm that was created more than thirty years ago and have been practising as lawyers for a long time. Chain Avocats serves daily one of the top five French banks, a major French e-merchant, a very important insurance company in advisory, conduct and execution of their business, whether inbound into France or outbound and represents them in all type of proceedings. That is why we make a point in having each lawyer of our firm being able to assist our clients either in counselling and litigation matters. Our constant concern is giving a precise, “sur-mesure” advisory to our client, finding solutions and the defence to “hit home”. Our vision is to advise corporations and financial institutions on their most important and challenging transactions and assignments. This implies from our lawyers constant focus on our clients, high responsibility and integrity.